What Does a Standard Home Insurance Policy Cover? | Four Seasons Insurance Agency, Inc.
A standard home insurance policy provides protection against financial loss resulting from certain perils, including fire, theft, falling objects and accidental damage. Independent agents customize insurance plans to meet each individual homeowner’s needs. However, most standard policies include four fundamentals – coverage for the structure, personal belongings, liability and additional living expenses. For more details on what a standard home insurance policy covers, read on. A standard homeowner’s insurance policy typically covers the physical structure of your house as well as attached constructions such as a garage or deck. Detached structures, like a fence, tool shed or stand-alone carport, may also be protected. Personal items that are stolen or destroyed as a result of one of the perils listed on your policy are also covered under standard home insurance. Protected property includes furniture, sports equipment, clothing and other possessions within your home. Most policies also cover landscaping elements, belongings stored off-premises and unauthorized credit card use. If someone who isn’t living with you suffers an injury or damage to their belongings while on your property, the resulting legal, medical and asset replacement expenses should be covered by your homeowner’s insurance. Liability coverage also pays for damage your family members or pets cause to other people or their property. 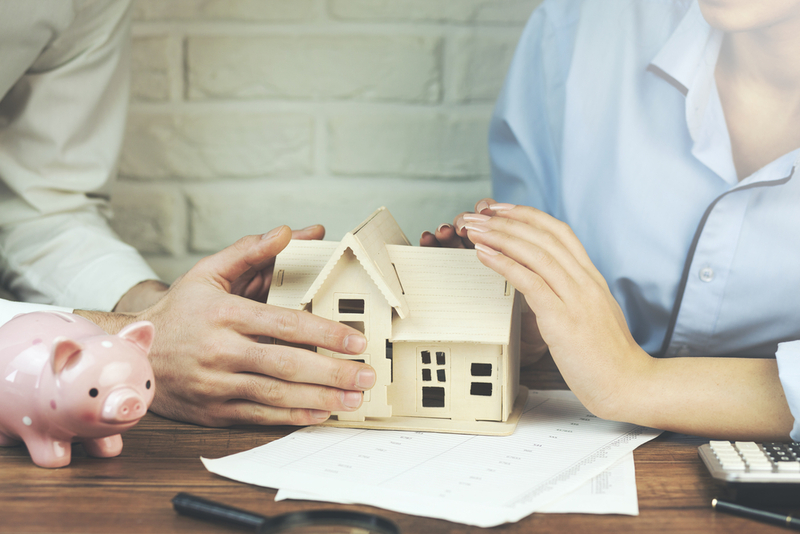 Homeowner’s insurance policies also cover the costs of living away from your home in the event that an insured disaster requires the dwelling to be rebuilt. This protection pays for your hotel bills, restaurant meals and other living expenses incurred during the home reconstruction. In addition, if you have a tenant who stays in part of your house, this coverage extends to include for the rent you would have collected if the damage had not occurred. A bare-bones policy may offer enough protection for some homeowners, but many opt for additional coverage to avoid footing the bill for other types of damage. After all, most policies do not protect against every type of peril. You may also want to increase your liability coverage limits or add extra personal property protection. An independent agent can explain your options and adjust your homeowner’s insurance policy to provide the amount of protection you need. If you’re concerned about what your policy covers and want to make sure your home insurance kicks in when the unexpected occurs, turn to the professionals at Four Seasons Insurance Agency.Our highly-experienced independent agents can review your current Utah homeowner’s policy and design an affordable solution that matches your risk profile and meets your financial needs. To discuss standard home insurance and explore additional coverage options, contact Four Seasons Insurance in Sandy or Taylorsville today.